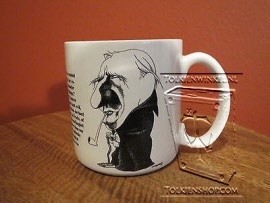 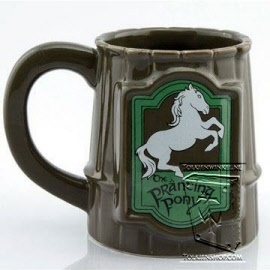 First in the series of hand-crafted old-world steins based on J.R.R. 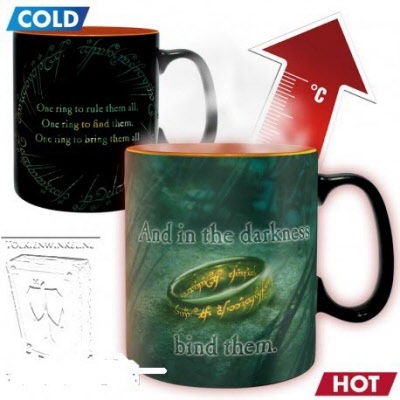 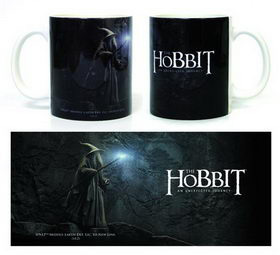 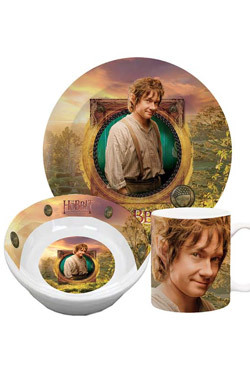 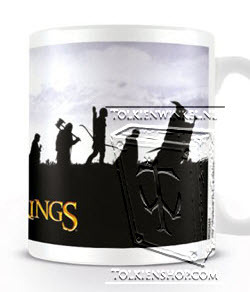 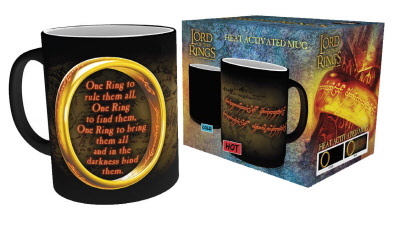 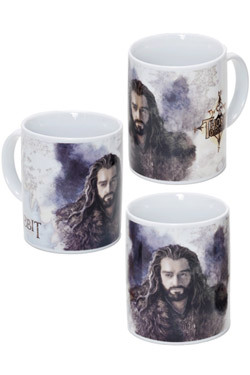 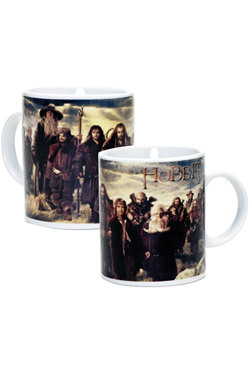 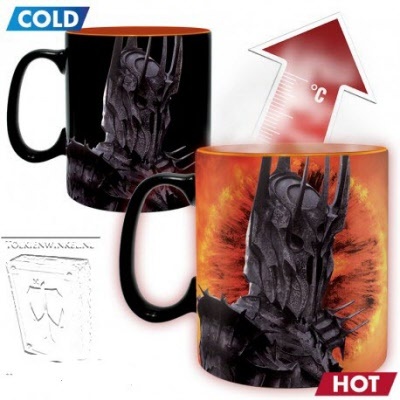 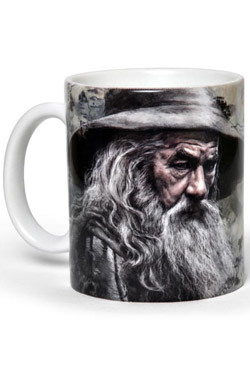 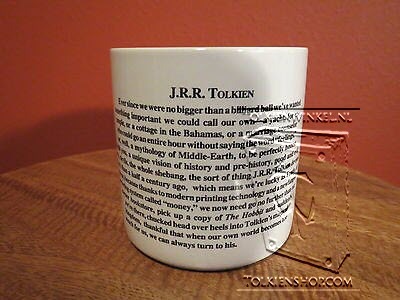 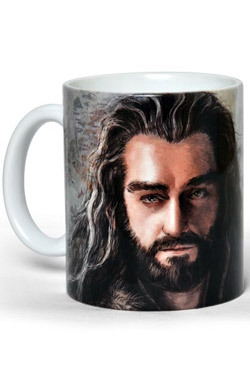 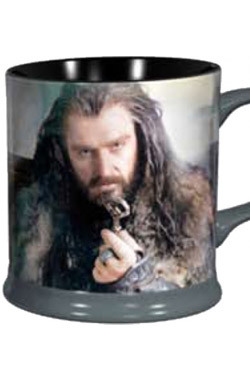 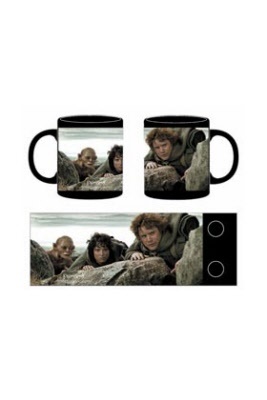 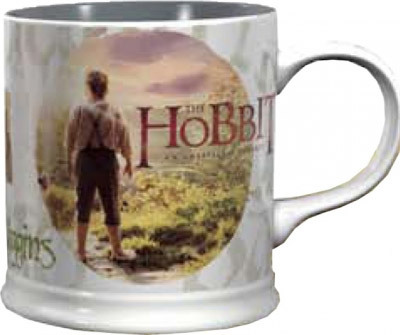 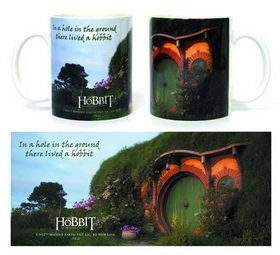 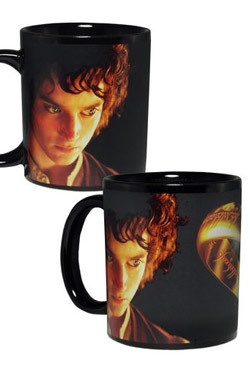 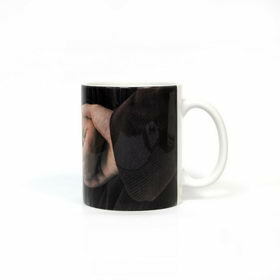 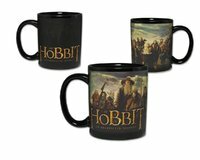 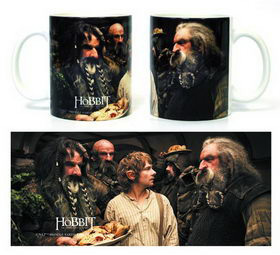 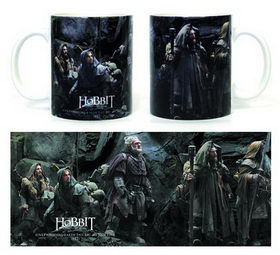 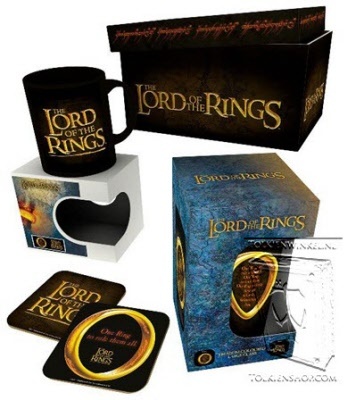 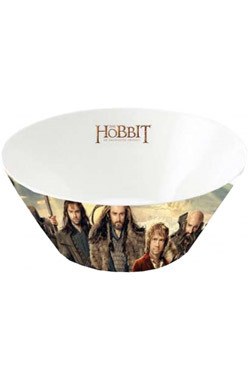 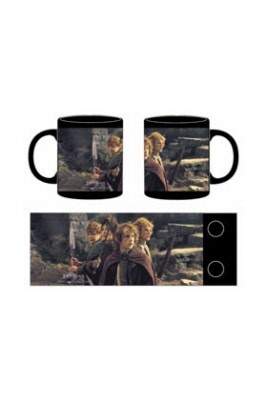 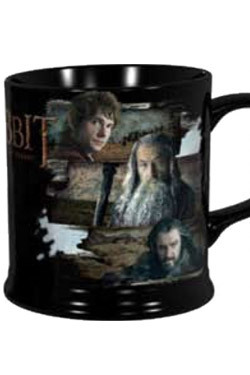 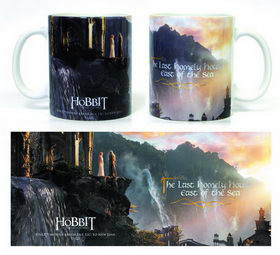 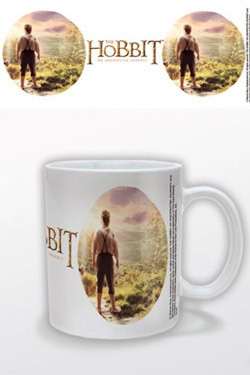 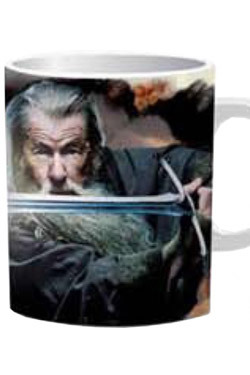 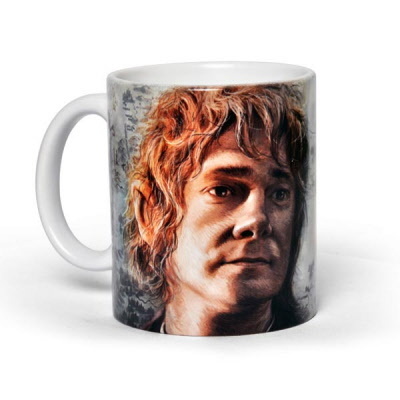 Tolkien's The Hobbit, Smaug The Epic Legendary Collection Stein features a panoramic scene of Smaug in his lair of treasure with Bilbo Baggins making a hasty escape. 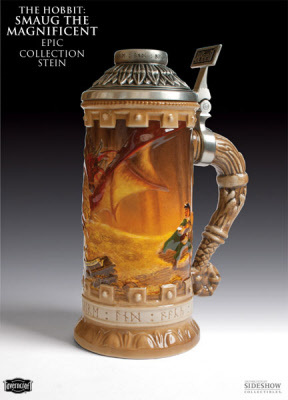 The exquisite artwork, painted by premier fantasy artist Matthew Stawicki, is captured in intricate, full color bas-relief throughout. 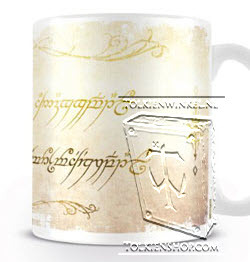 Each hand-crafted fine-grain stoneware stein features a sculpted pewter lid topped with a rune engraved One Ring in pewter. 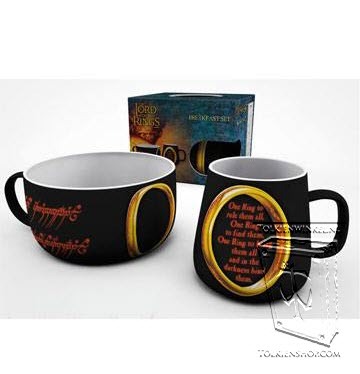 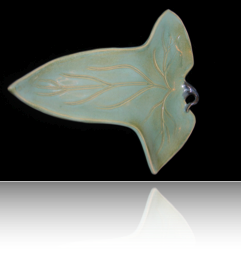 Product size: 25.71 cm / 10,12"